Around 100 volunteers from local charities gathered at Sarnia’s Jackpot City Friday morning to celebrate an impressive milestone. The gaming centre on Upper Canada Drive has raised $5 million in three years for area charities through the revitalization of charitable bingo and gaming. 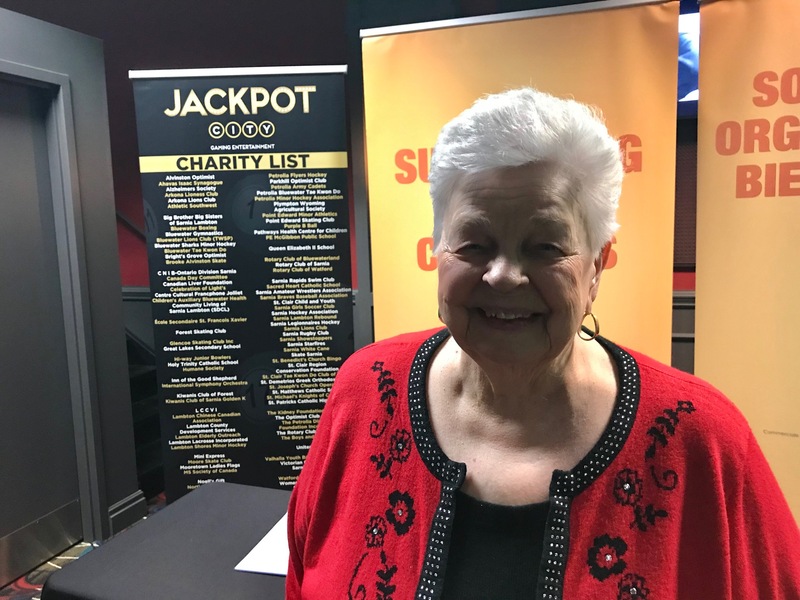 Sarnia Charitable Gaming Association President Shirley Pettit said the money raised has a tremendous impact on the community. The program, which started over a decade ago, is delivered through a partnership between Ontario Lottery and Gaming Corporation [OLG], the Ontario Charitable Gaming Association [OCGA], the Commercial Gaming Association of Ontario [CGAO], local charities and gaming and bingo centre operators.